Our goal is to build the world’s most effective learning platform. Today, we’re taking another step in that journey with the launch of custom content. Now, organizations can add their own learning content into the LinkedIn Learning platform, alongside our world-class elearning courses. With this new feature, LinkedIn Learning administrators can link to outside learning content in any format – PowerPoint, PDF, video, article, etc. – from any source, both public and internal. This content will then be available and searchable within LinkedIn Learning to learners at their organizations. 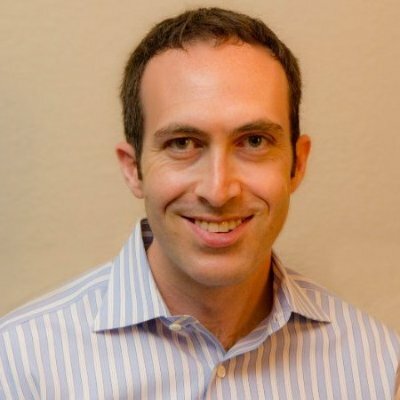 Why is this a meaningful change for organizations? Custom content simplifies the learning experience for administrators and learners alike, by providing one easy place to discover and track more of your organization’s on-demand content. 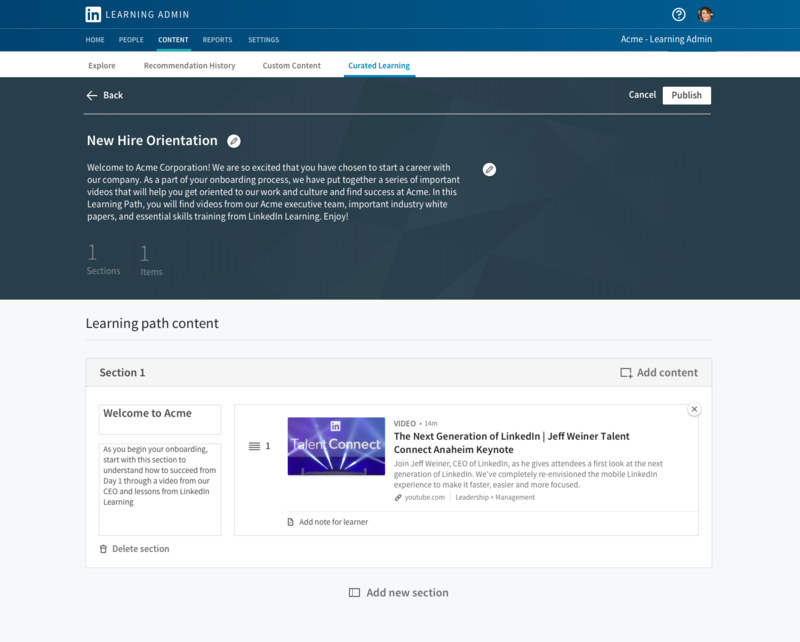 For learners at that organization, the custom content will now be discoverable via both the LinkedIn Learning homepage as well as through search. 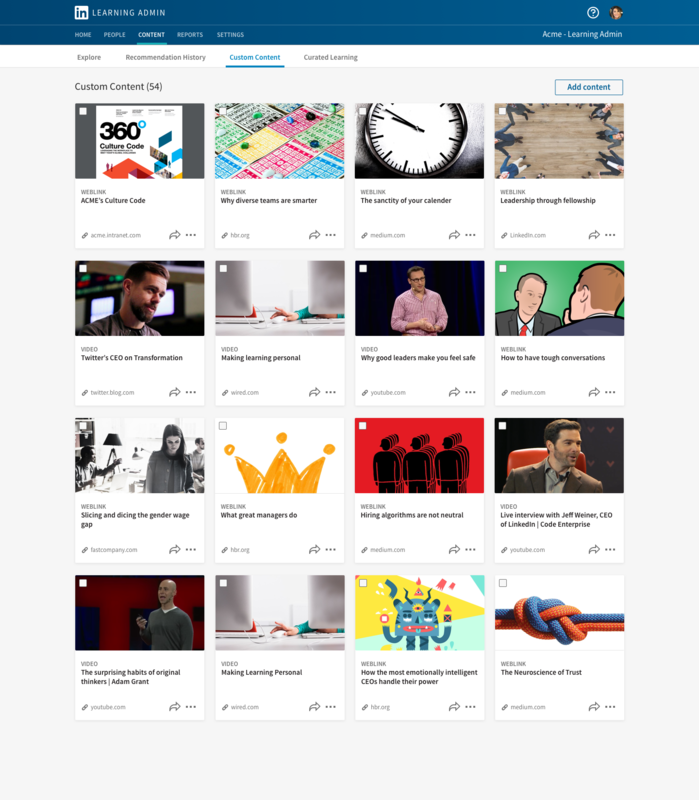 With today’s launch of custom content, organizations will have a more tailored learning experience that combines our world-class content with other highly relevant, curated digital learning assets. It’s another step we’re taking towards being able to support the full spectrum of learners’ needs, with more exciting announcements to come in the future. Want to learn more about LinkedIn Learning? Click here.